At Hazelbrae we pride ourselves on quality and freshness. Therefore we only keep a small amount of stock on hand at all times, preferring to crack & pack to order to ensure the best product for our customers. Please allow up to 5 days for large/wholesale orders to be processed, plus delivery. Click here to enquire about wholesale pricing. 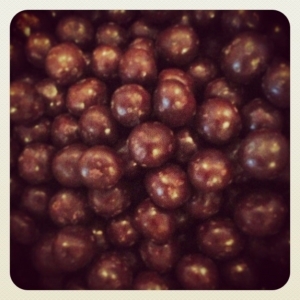 Roasted and coated in delicious Premium Courverture Milk Chocolate. Roasted and coated in delicious Premium Courverture Dark Chocolate. 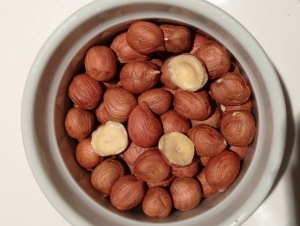 Premium, Tasmanian grown, raw whole nuts and pieces. Ideal for eating, roasting, meal, and cooking. 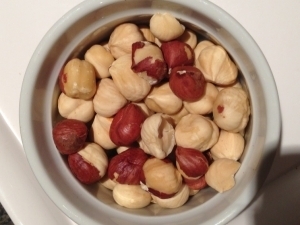 Slow roasted, Tasmanian grown whole nuts and pieces. Ideal for eating or using in salads and cooking. Premium, Tasmanain grown, raw whole nuts and pieces. Ideal for eating, roasting, meal, and cooking. Premium, Tasmanian grown, slow roasted whole nuts and pieces. Ideal for eating and cooking. It is also highly effective as a moisturiser and skin care treatment as its astringent properties act to naturally calm the skin's own oil glands. Good for the inside, good for the outside! 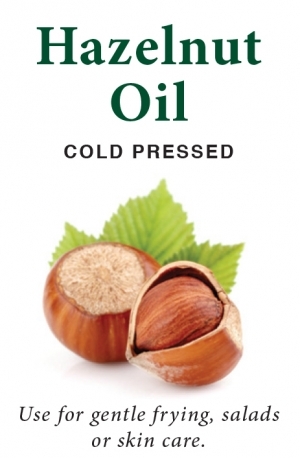 Lightly roasted, oil extracted and ground, this fine meal can be used as a substitute for 1/3 flour in recipes to add that nutty flavour as well as extra protein, fibre and other important nutrients. 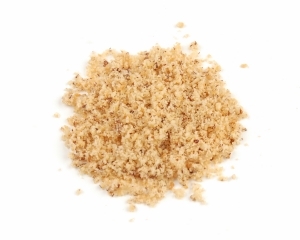 Ideal as a gluten free alternative to breadcrumbs for coating meats and fried foods.